100% of Matt’s consulting is by referral. Matt Tom is an independent technical consultant focusing on engineering design and implementation in the Food & Beverage industry. 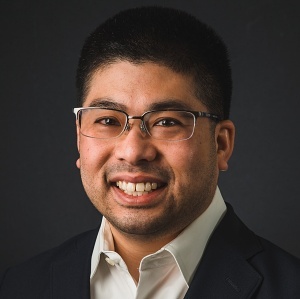 With over fifteen years of experience from post-harvest through to marketplace and full life cycle testing, he specializes in New Product Development and Commercialization, especially Integration, Testing, & Validation; and Scale-up & Manufacturing both in-house as well as Technology Transfer to co-manufacturers. Well versed in Usability, Six Sigma (both Process Improvement and Design), Lean, GMP, GLP, HACCP, FSMA, Matt serves as a Subject Matter Expert in food technology and food processing for technical due diligence efforts as well as a Technical Advisor to early-stage startups. Matt brings an outside perspective to your team to assist in problem solving, improving processes, and evaluating efficacy. Whether it’s re-working an existing product, or developing something entirely new, he’ll build a strategy to tackle it and deliver measurable, iterative value every step of the way. 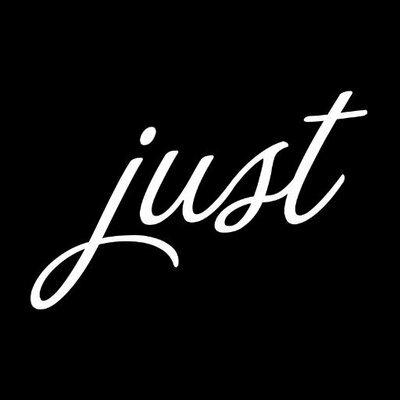 Let’s start something awesome! Matt received his BS in BioSystems Engineering from UC Davis and his MS in Industrial & Systems Engineering from SJSU. He is an ASQ certified Six Sigma Practitioner, FSPCA certified PCQI (PCHF), and BCPE certified Professional Ergonomist (HMI, UX). © 2017-2018. MTCC LLC. All Rights Reserved. Powered by Hugo with modified Freelancer theme. 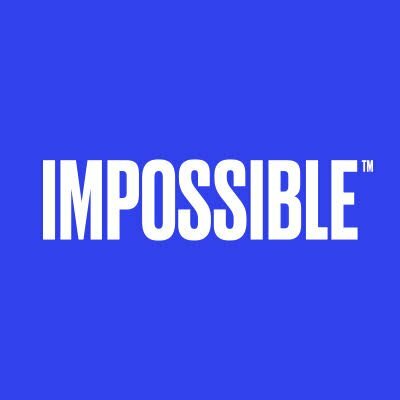 The Impossible Burger is the first burger patty made entirely from plants that tastes just like beef. I was the Lead Product Development Engineer and established product specifications and testing methods. 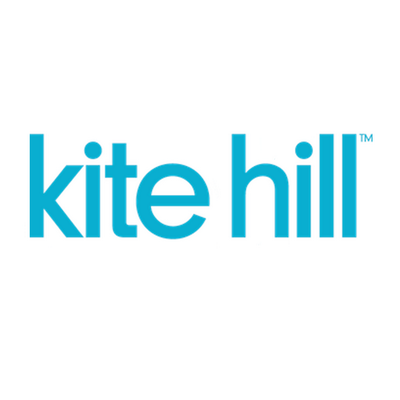 Kite Hill’s artisan cheese is made entirely from plants and tastes just like dairy cheese. I was the Lead Product Development Engineer and established methods for scaling from bench top to pilot. Hampton Creek’s food products revolve around replacing the egg ingredient with plants. I was the Director of Engineering and scaled the Mayo product line (4 flavors and over 20 SKUs) from bench to commercial production with nationwide distribution in Whole Foods, Kroger, Walmart, Costco, Safeway, Target, and others. 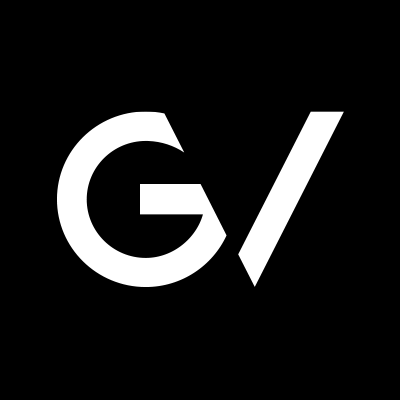 GV is a venture capital firm that provides venture capital services. After making a financial investment, portfolio companies have access to operational help. I was a Subject Matter Expert during technical due diligence. 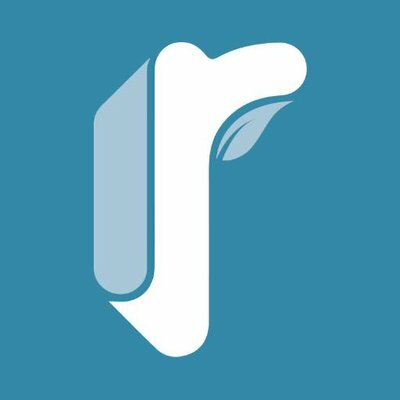 Ripple Foods makes plant-based milk that tastes like dairy milk. 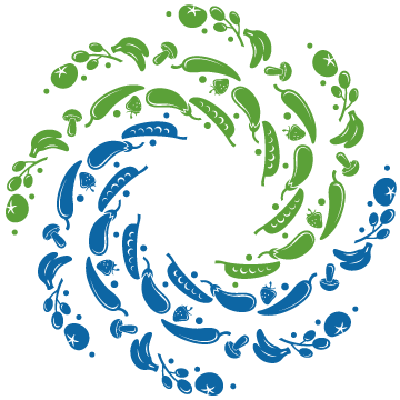 I was a Process Engineer and scaled the Ripple Milk product line (4 flavors and 8 SKUs) from bench to commercial production with nationwide distribution in Whole Foods and Target. Treasure8 develops plant-based snack foods. I provide engineering oversight for design of processes and processing equipment. 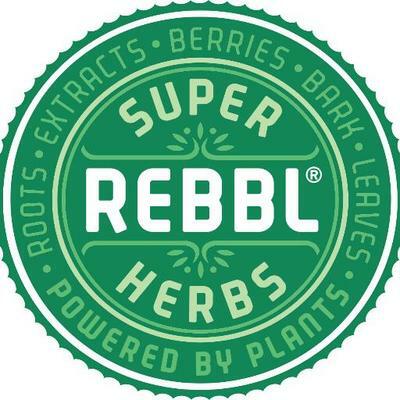 REBBL makes beverages showcasing superfood ingredients. I provide quality oversight for their manufacturing activities as well as process optimizations to increase efficiency. Pop & Bottle makes artisanal, 100% organic, flavored almond milks. I work on ensuring product and process quality as they scale. 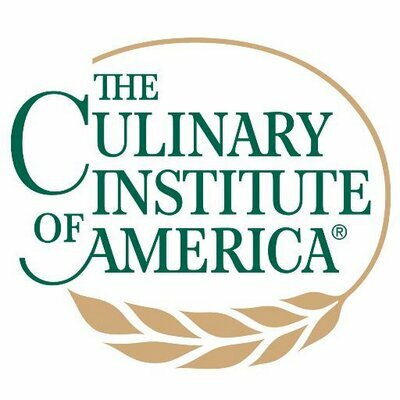 The CIA is one of the premiere culinary schools in the world. I am a continuing guest lecturer in the Culinary Science R&D track. I teach four modules in my lecture series “Design for Manufacturing in the Food & Beverage Industry” covering such topics as supply chain and sourcing, formula and process development strategies, unit operations, food safety and quality programs, process automation, among others.